There’s nothing more convenient than being provided with helpful tips and tricks on how to purchase your next automobile. 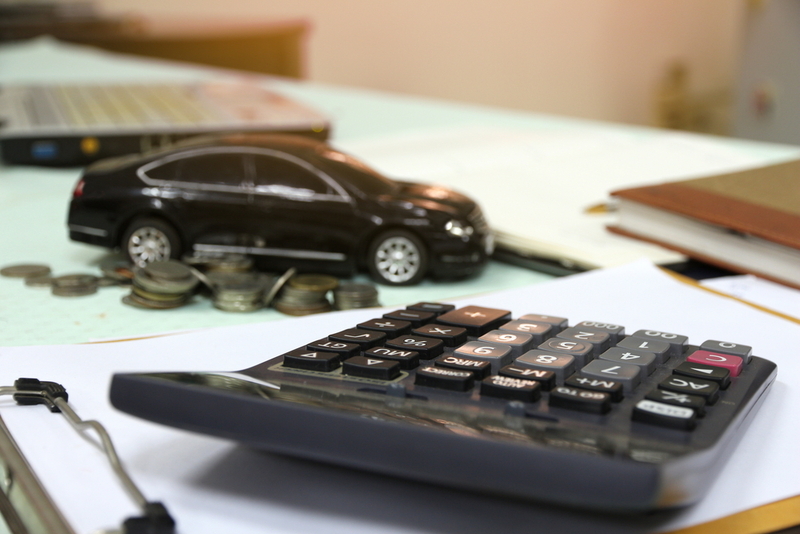 Well, the team at Burns Honda is here to offer up all the insight you need to snag a powerful vehicle with these used car financing tips. Within this comprehensive guide, you’ll find out more about the most effective ways to buy or lease a used car from our showroom. That way, you’ll leave our showroom inside a stylish ride that’s ready to take on any driving scenario near Marlton, Mount Laurel, and Cherry Hill. Your credit score supplies banks and lenders with an overview of your ability to pay your bills on time. However, regardless what your credit history may be, getting an auto loan is simple. The only thing you’ll want to do before financing your used car is review your current score. After you’ve checked out your score, you’ll have an idea of the interest rate that’ll come along with your payment plan. All in all, knowing your credit score ahead of time helps you plan for your leasing and buying possibilities. 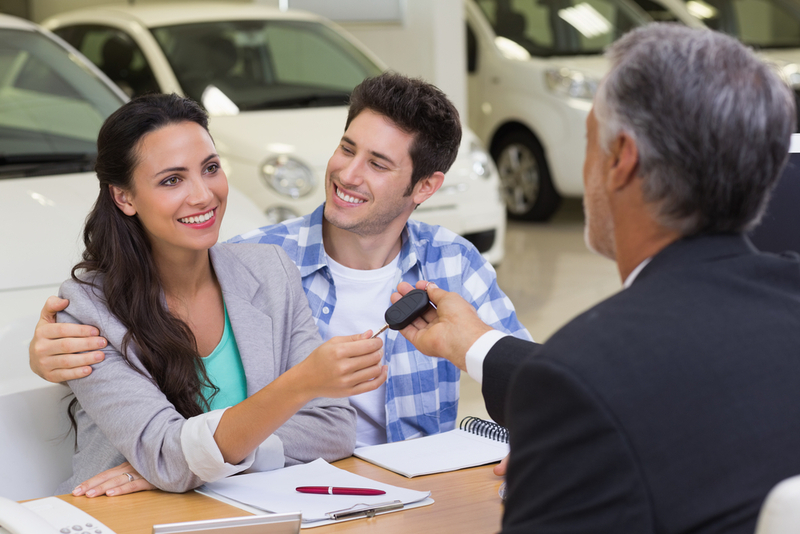 Remember: no matter what financial situation you’re in, the knowledgeable sales professionals at your local dealership are there to assist you in finding the used car financing options that are best for your needs. Check out the options for less than perfect credit loans from Burns Honda! To make your used car financing journey even easier, you want to use any money that you’ve managed to save as part of your down payment. For the most part, the more money you put down on your pre-owned vehicle, the smaller your monthly payments will be, which makes it simpler to harmonize the cost of your automobile with the rest of your finances. However, if you haven’t quite saved up enough cash for a large down payment, don’t fret! The financing specialists at your dealership will come up with plenty of ways to align your payment plan with whatever amount of money you have for a down payment, even if it’s nothing. That way, you’ll still have access to equitable loan options on your used car. Want to estimate your monthly payments? Check out our helpful payment calculator tool! If you’re just starting out as a car buyer or if your credit history isn’t quite where you’d like it to be, think about adding a co-signer to your financing plan. The only thing you’ll want to keep in mind is to choose a co-signer with a good credit score. Thanks to their used car financing prowess, you’ll benefit from the lower interest rates and lower monthly payments often associated with healthy credit. From there, you’ll have some time to build up your credit as you make your payments on time. That means that you’ll be able to be the sole borrower once you’re ready to finance your next used car in the future. Instead of opting for a loan that extends over a number of years, choosing a financing option that offers a shorter loan term is a great way to secure lower interest rates. On top of that, you’ll be paying off your auto loan in a matter of a couple years, rather than a more extended amount of time. When equipped with a shorter loan term, you’ll have your used car finance plan completed in no time. How to Finance Your Used Car Today! At Burns Honda, we’re committed to providing drivers near Marlton, Mount Laurel, and Cherry Hill with the used car financing tips you need to drive happily. So, if you’re wondering how our team can help you secure the used financing or leasing options that are best for your family, it’s time for you to visit our showroom. Here, our staff will design a customized plan that’s perfect for your way of life. Stop by our dealership or contact us today!